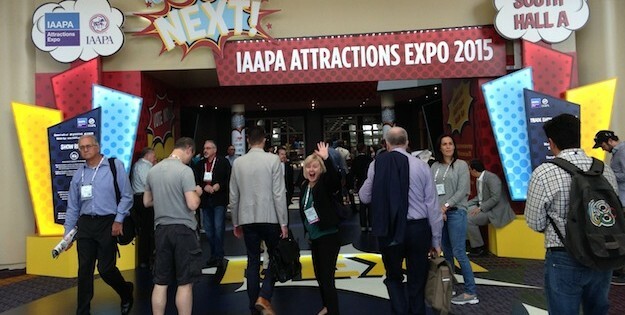 IAAPA Attractions Expo – busiest show ever! Exhibitors suspected it and, during this November’s IAAPA Attractions Expo in Orlando, it was confirmed. 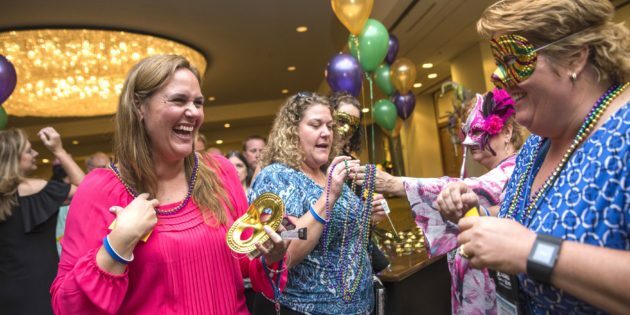 There were more attendees at the week-long trade show and conference than ever before. Here’s Park World’s recap of the week. 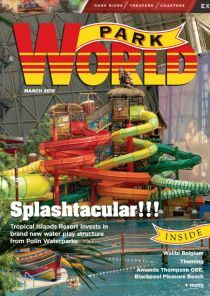 Paul Ruben reports from the 36th symposium and trade show from the World Waterpark Association (WWA). EAS 2016 – Barcelona breaks all records! Whichever way you judge it – number of visitors, number of exhibitors or occupied floor space – last month’s Euro Attractions Show (EAS) in Barcelona was the largest in its history. 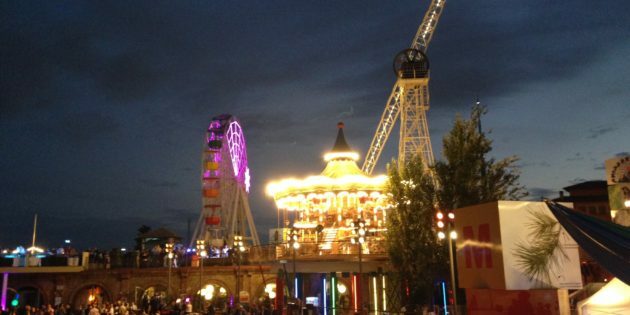 Owen Ralph reports from the three-day event organised by IAAPA EMEA (Europe, Middle East and Africa). 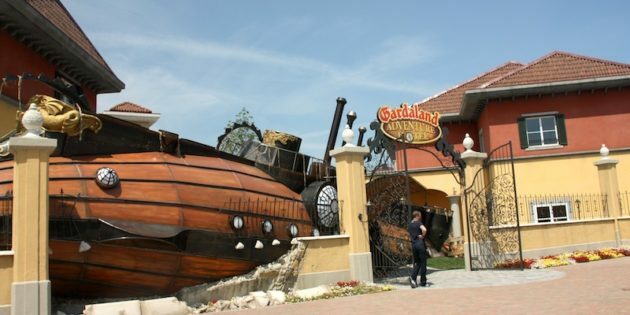 Members attending this May’s IAAPA EMEA (Europe, Middle East & Africa) Spring Forum by the banks of Lake Garda in Northern Italy were treated to a rich itinerary comprising visits to three theme parks, a waterpark and an aquarium, plus a plethora of networking lunches, cocktail receptions and dinners. 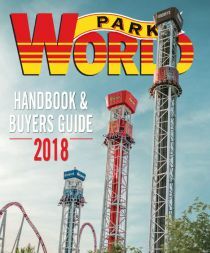 Park World reports from Orlando, where the International Association of Amusement Parks & Attractions recently hosted the second busiest Attractions Expo in the event’s history. 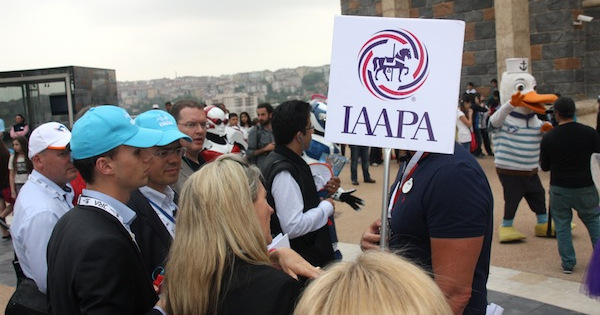 In the city that prides itself on its reputation as the meeting place of Europe and Asia, IAAPA staged its fourth European Spring Forum this May, bringing together members from 26 countries for a two-day programme of seminars and attraction visits. Owen Ralph joined the trip. 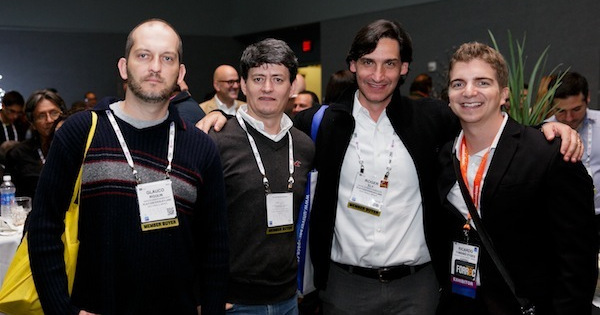 Following our main IAAPA Attractions Expo report (see here), Park World takes an in-depth look at some of the Latin American events and activity at November’s big industry get- together in Orlando. 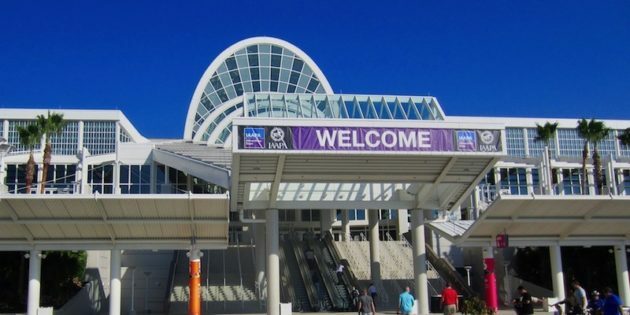 IAAPA 2014 – way to go, Orlando! 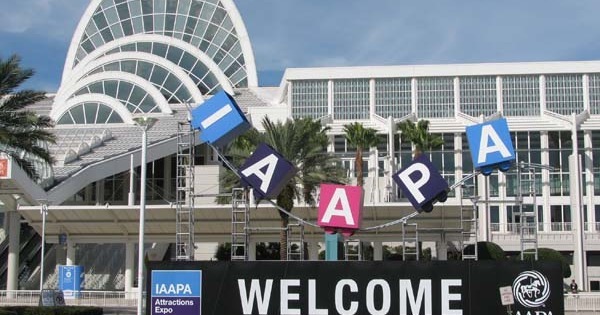 A blast of cold air engulfed Orlando, Florida, for the beginning of IAAPA Attractions Expo back in November, but activity inside the Orange County Convention Center was heated, buoyed by the largest attendance in 17 years. Paul Ruben and Owen Ralph report from the big industry get-together. 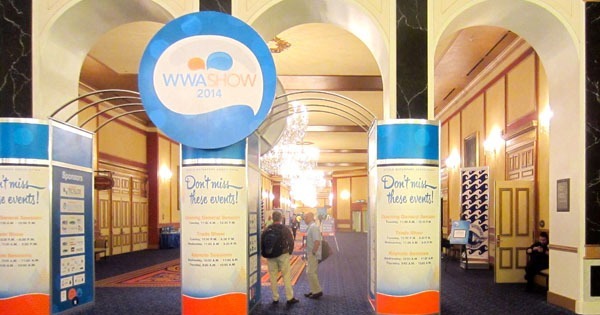 There were both smiles and frowns on the faces of the Kansas-based staff of the World Waterpark Association on the last day of the recent WWA Show in Las Vegas, writes Paul Ruben. 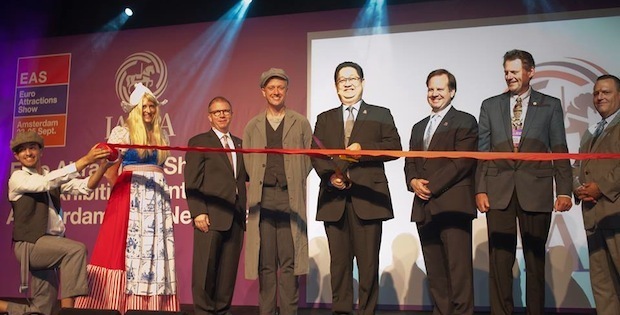 IAAPA’s Euro Attractions Show (EAS) smashed the 10,000 attendance barrier for the first time in its 11-year history when it took place last month in Amsterdam. Owen Ralph reports.